#BlackFriday is almost over, #SmallBusinessSaturday is just about to begin, #CyberMonday is just around the corner. 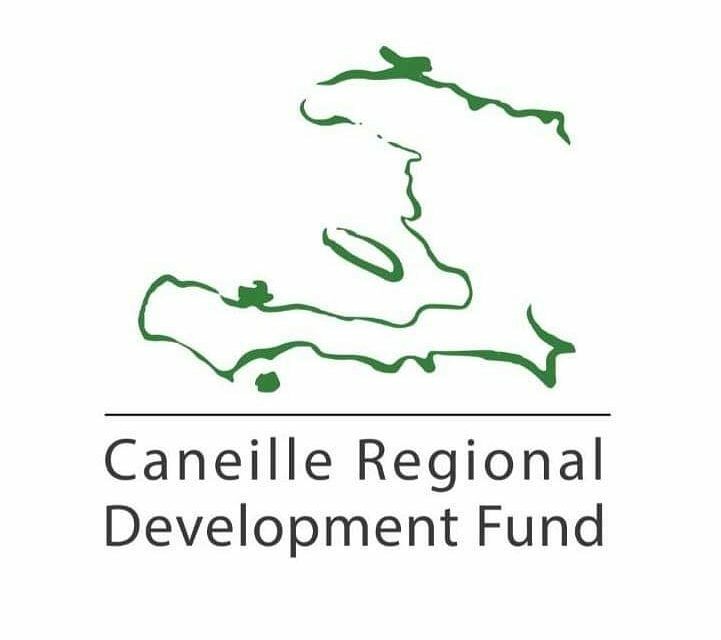 As you snap up all of the deals, please don’t forget #GivingTuesday and the Caneille Regional Development Fund. This year, #GivingTuesday will be held on November 28, 2017. This year, the Bill and Melinda Gates foundation is once again offering a #GivingTuesday match on Facebook. We need your help to continue to change more lives by logging on to Facebook at 7am Central Time and making a donation to the Caneille Regional Development Fund through Facebook. The Gates Foundation will be matching the first $2 million given to charities across the United Sates (but it will go fast). To help, you can create your own Facebook fundraiser in support of CRDF or join in by visiting our Facebook page and giving to one already created on Tuesday morning.